Learn about the unique charm of Saint-Avertin with a stay in a private vacation home. This welcoming city allures visitors with its restaurants and shopping. Parc des Expositions de Tours and Vinci International Convention Centre are just a couple of the must-sees in the area. If you need more space to accommodate a family vacation or friends trip, rental homes often come with separate dining areas and spacious living rooms. Fly into Tours (TUF-Tours - Loire Valley), the closest airport, located 4.9 mi (7.8 km) from the city center. Where to stay around Saint-Avertin? Our 2019 property listings offer a large selection of 355 vacation rentals near Saint-Avertin. From 149 Houses to 108 Condos/Apartments, find a unique house rental for you to enjoy a memorable stay with your family and friends. 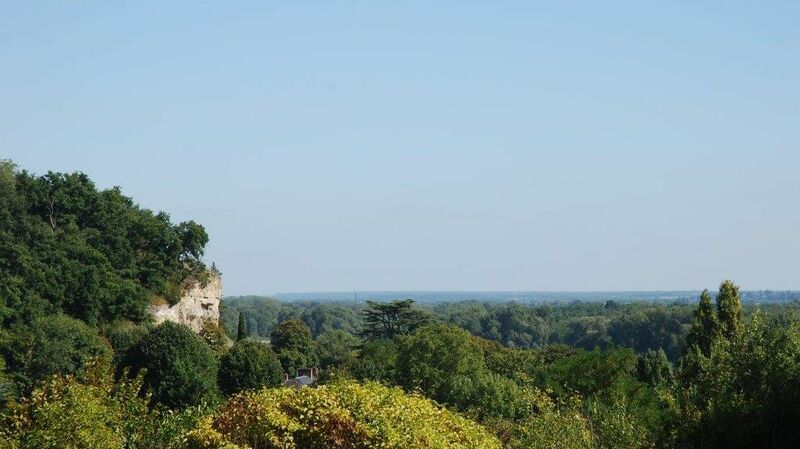 The best places to stay near Saint-Avertin for a holiday or a weekend are on HomeAway. What is the best area to stay when traveling to Saint-Avertin? Can I rent Houses in Saint-Avertin? Can I find a vacation rental with pool in Saint-Avertin? Yes, you can select your preferred vacation rental with pool among our 63 vacation rentals with pool available in Saint-Avertin. Please use our search bar to access the selection of vacation rentals available.